AKA Car Rental is legally registered for rental services. 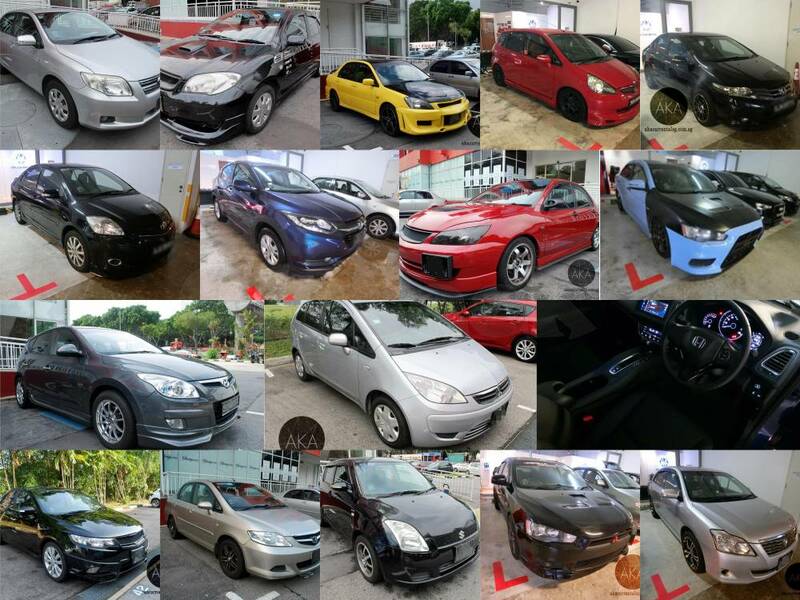 List of cars available for rent! Feel free to call for reservation & information!